Concrete Coatings Training - Concrete Coatings, Inc. Concrete Coatings, Inc. is a manufacturing company with over two decades of experience in the contracting field. Our expertise is not only in making the products, but in their installation. We know coatings and we have what it takes to prepare a surface in order for the coating to provide years of trouble-free service. We have one of the most comprehensive training courses in the country, and teach virtually all aspects to the potential installer. Our most popular products and processes are shown on short video presentations. While these videos will be helpful in answering questions, remember to read Concrete Coatings, Inc. technical data sheets and/or contact Technical Support before applying products for the first time. Have any technical questions? We are here to help guide the use of our product line. We offer several training events throughout the year. 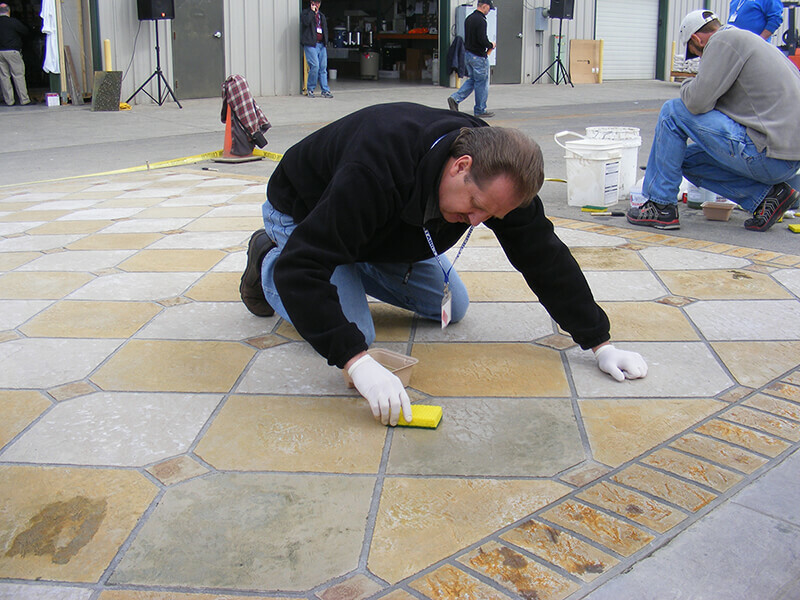 Whether you choose to attend training at a trade show, distributor’s location or at our headquarters in Layton, Utah you will gain the hands-on experience you need to successfully use Concrete Coatings, Inc products. These training opportunities may include a fee and may be on-site at the distributor/reseller location or off-site at a different location. If you are new to the concrete coatings industry, visit our Business Opportunities page. To support our ongoing commitment to ensure your business is successful when you partner with Concrete Coatings, Inc we have provided the following resources to help. Magazine dedicated to decorative concrete. Excellent articles and information. Great advertising opportunity for contractors. 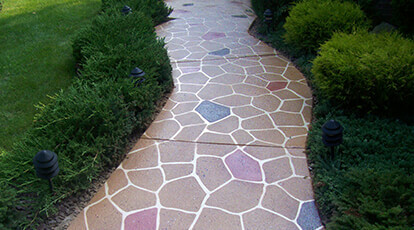 Useful information on decorative concrete. Great for networking with other professionals. Excellent for lead generation and sales articles. Helpful in finding a states' licensing requirements. Help us ensure the data we have on file about your company is correct.